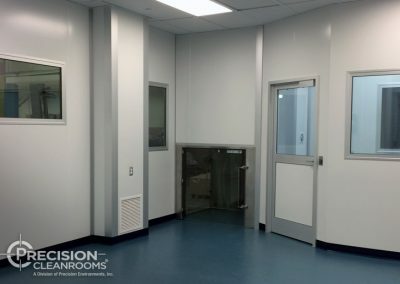 As a nationally recognized leader in pharmaceutical cleanroom innovation, Precision Cleanrooms is a cleanroom company offering world-class design-build modular cleanroom services. 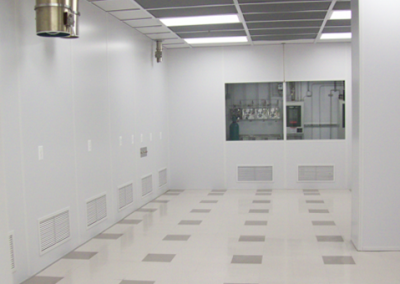 A world leader in medical device cleanroom design and construction. 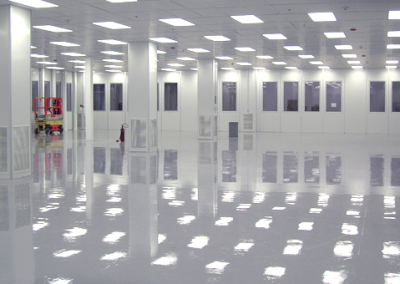 Precision Cleanrooms turnkey offering covers the entire cleanroom implementation process, from concept to certification. Precision Cleanrooms is a national design/build modular cleanroom company of choice for Optical Cleanroom implementations. 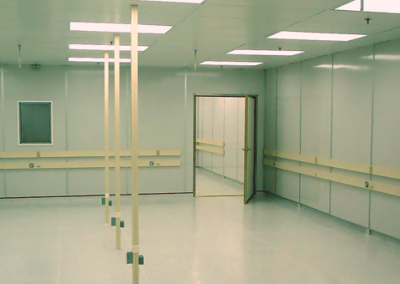 As a leading provider of turnkey design/build Semiconductor Cleanrooms, Precision Cleanrooms implements world-class modular cleanroom solutions satisfying the most rigorous design requirements. 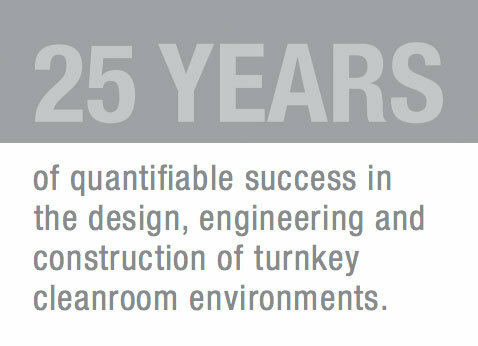 A world leader in mission-critical manufacturing cleanroom development, Precision Cleanrooms brings 25 years of quantifiable success in the design, engineering and construction of turnkey cleanroom environments. 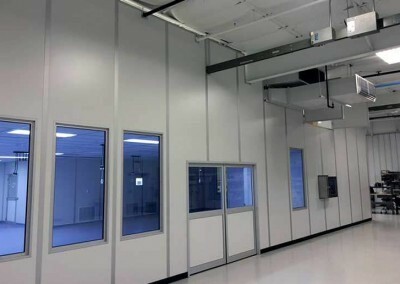 Precision Cleanrooms, a division of Precision Environments, a world leading cleanroom company, has been designing and building turnkey modular cleanroom environments since 1989. 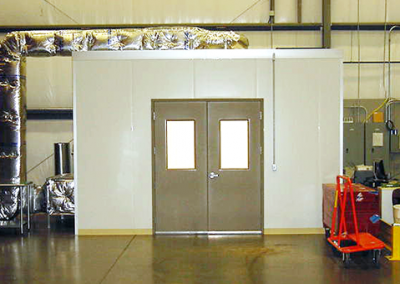 Our cleanroom company has a vast history of nationwide cross-market cleanroom design/build experience. With offices located in Cincinnati, Pennsylvania and Boston, our services span the entire United States. Our depth of knowledge in cleanroom design positions us to address the most complex requirements. 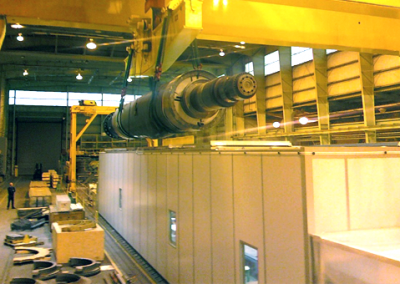 Our experienced cleanroom construction team influences cleanroom designs through practical application providing cost-effective design solutions, constructability, energy efficiency and serviceability. 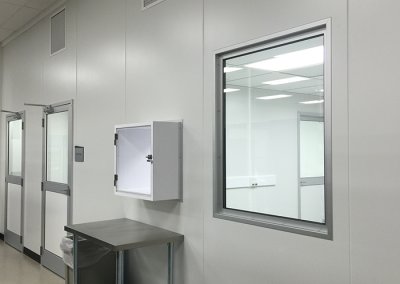 Our turnkey offering set us apart from any other cleanroom company with a winning combination of flexible designs, fast turn-around and a performance guarantee on every modular cleanroom project. Click on the images below to the project details.